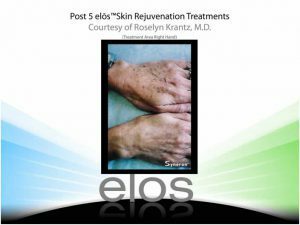 Is skin rejuvenation possible? Yes! Many stories from our lives leave marks on our skin. Lines of laughter, lines of stress, and lines of tension everything comes on our face with time. So, with time skin health becomes important. 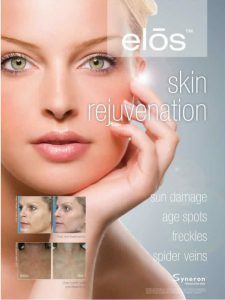 But the decision of skin rejuvenation should be extremely personal and tailored according to the need. 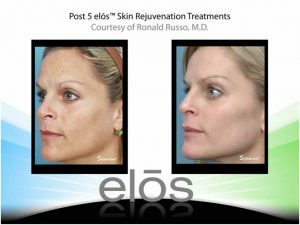 Presently, a lot of people have resorted to photo-facial skin rejuvenation treatments to give life to their skin. 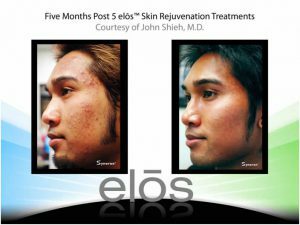 Thanks to the youthful appearing skin and even tone that the treatment gives! In just 30 minutes the intense pulses of light are used to penetrate deep into the skin. 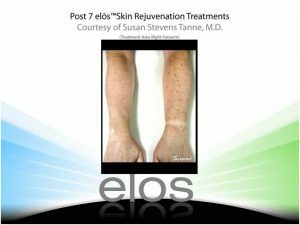 These intense pulses target uneven pigments and spots, and level them to the surface of your skin. With time the older skin will naturally shed off after washing and exfoliating. Our Photofacial treatment also reduces redness and age lines as an added bonus! 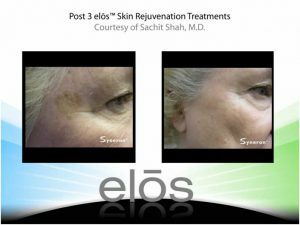 Powered by elÅTechnology, Syneron skin rejuvenation systems deliver industry-leading results that you will absolutely love. We recommend doing a series of treatments so as to see the best and optimal results.